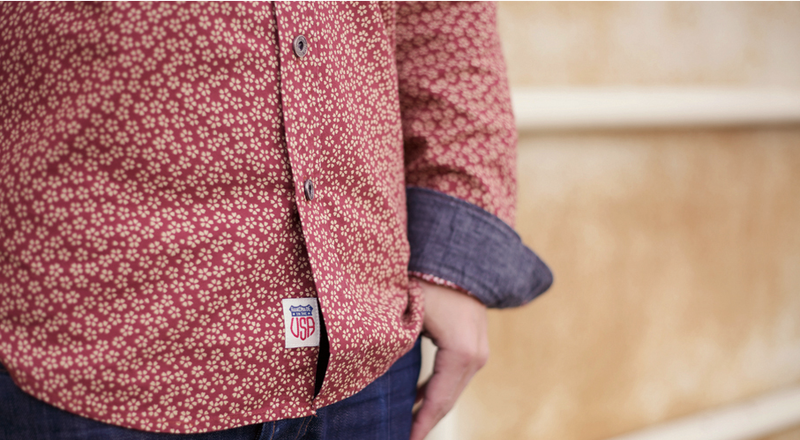 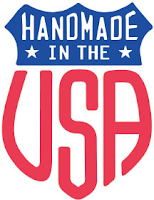 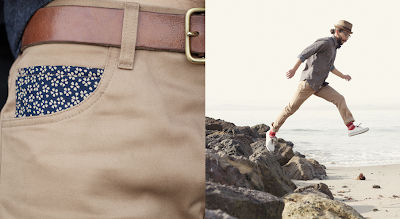 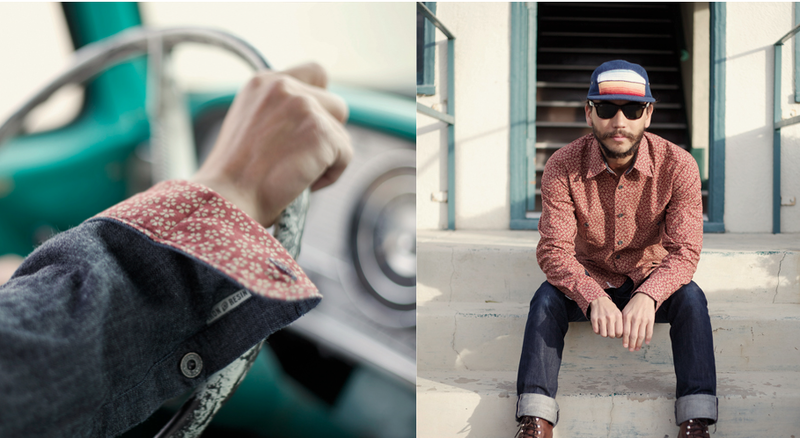 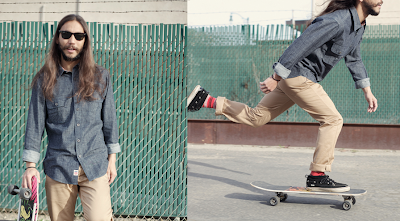 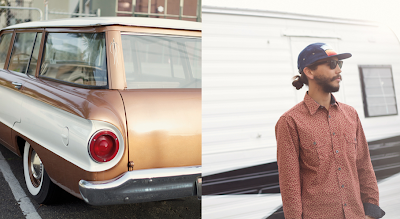 Super pumped about this collaboration Iron & Resin did with old time skater and workwear favorite, Dickie's. 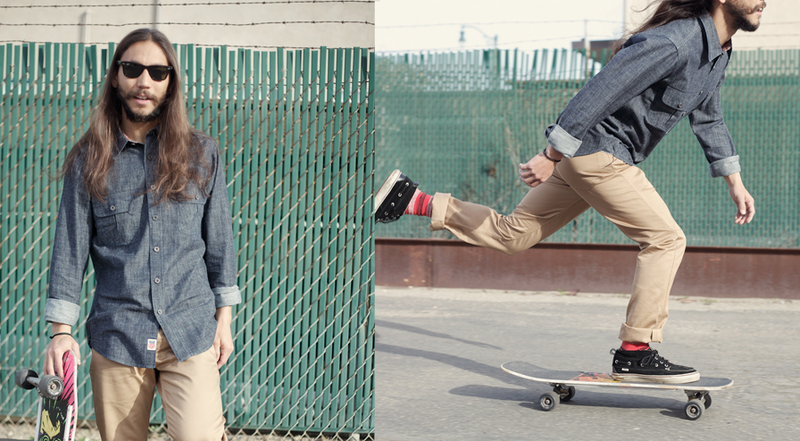 In the Brooklyn shop NOW! 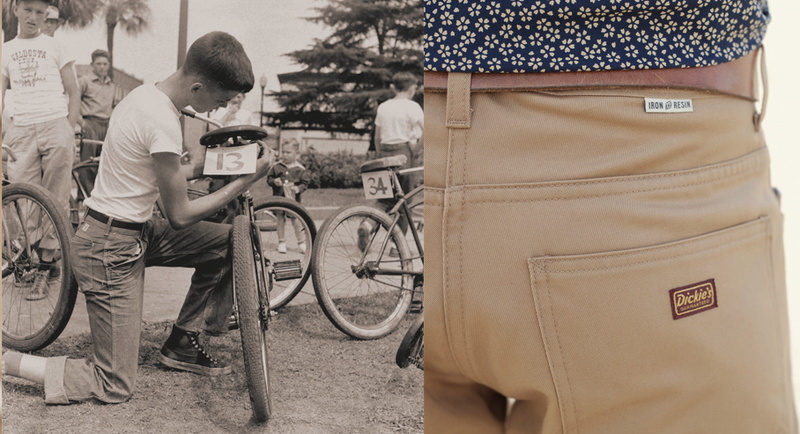 In 1922, two cousins brought the Dickies brand to life and developed a reputation for building the highest quality, hardest working workwear available. The Iron & Resin X Dickies 1922 collection is the perfect marriage of made-in-america quality, durability and purpose built functionality grafted to the absolute highest standards. This limited edition collection brings it full circle. We've updated the traditional Dickies cuts with a more modern and tailored fit using the finest Japanese fabrics and Dickies' own selvage Cramerton cloth. 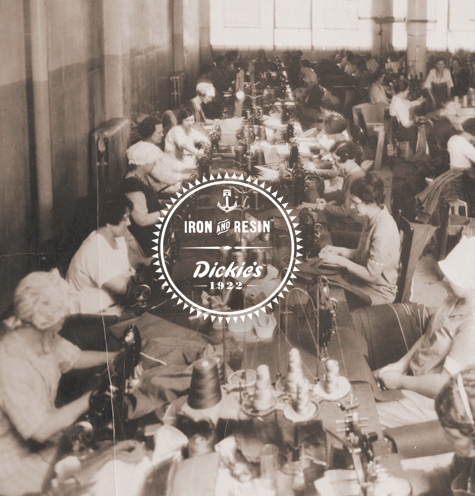 The Iron & Resin X Dickies collection is manufactured in one of the oldest continually operating Dickies facilities in Uvalde, Texas.